Artists Love Movies - "CUBAN FOOD STORIES"
Subject: LongIsland.com - Your Name sent you Event details of "Artists Love Movies - "CUBAN FOOD STORIES""
It's the "Buena Vista Social Club" for foodies ! 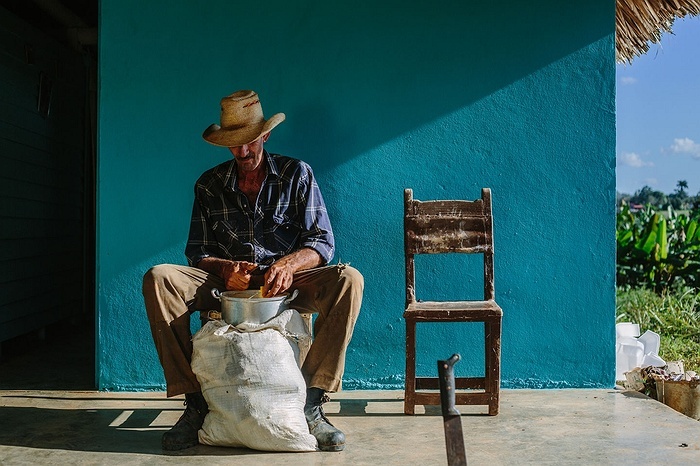 In the documentary "Cuban Food Stories", filmmaker Asori Soto went to his native country for a personal journey to the rescue of the traditional flavors of his youth, at a time when even ingredients and cooking styles were swept away by the winds of change that followed Castro's death in 2016. Soto visits nine distinct locations across the Cuban island, some very far and only reachable by boat or horseback. The result is a fascinating (and mouth-watering) reflection on how the rich contemporary cuisine of the country was influenced by different parts of the Caribbean and how the population dealt in the 90's with food shortages after the collapse of the former Soviet Union.